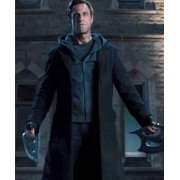 To be in the modern look of fashion, we present to you the latest Jacket worn by Aaron Eckhart as Adam in the "I, Frankenstein". 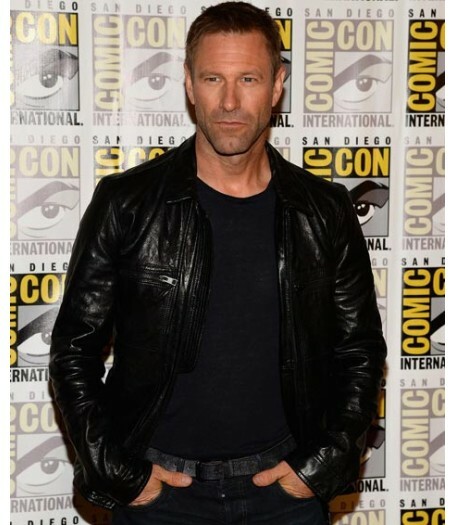 Evidently he didn't show Frankenstein Jacket in the motion picture, however at the Comic-Con he went to their alongside his group to advertise the film. 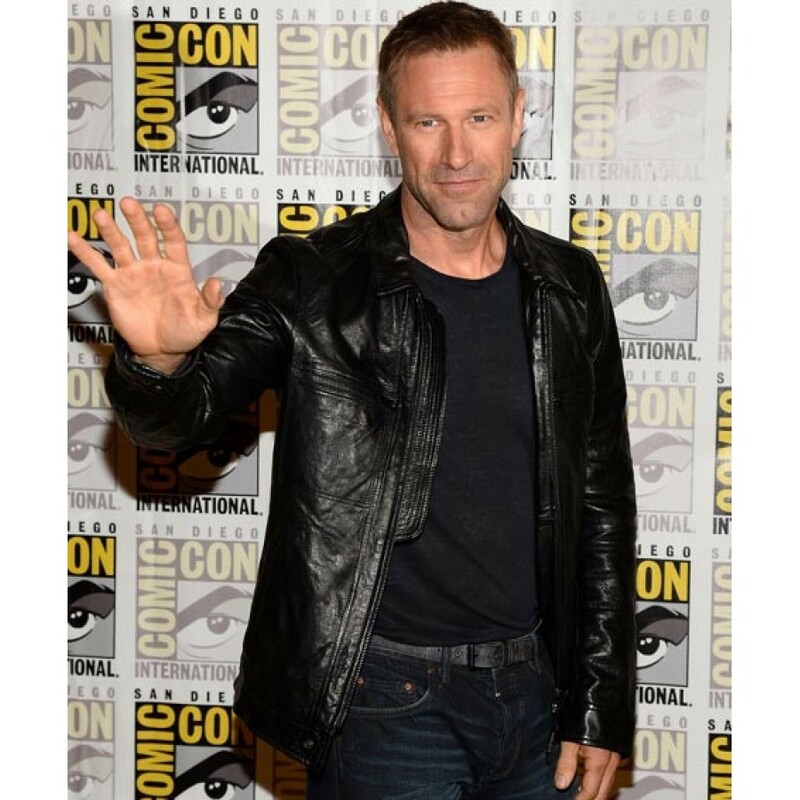 It's a straightforward Aaron Eckhart Jacket that can work effortlessly in cool fragment. 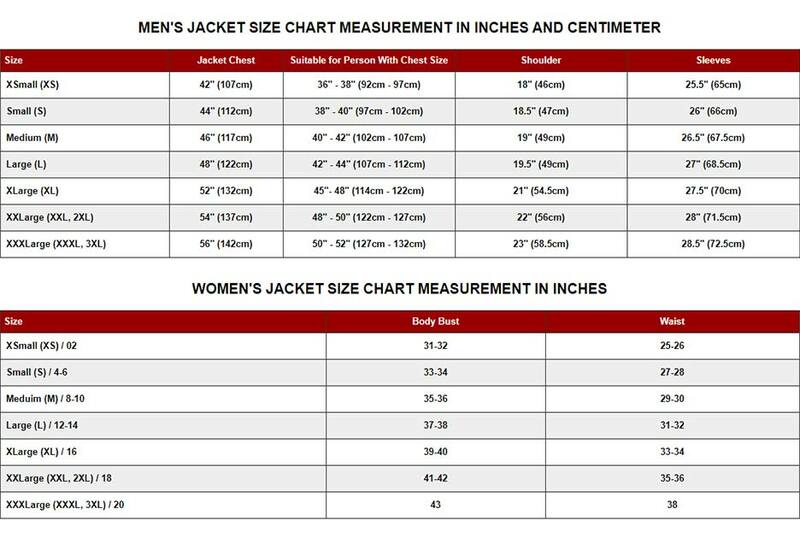 Amazing leather has been connected on the Frankenstein Leather Jacket, which additionally incorporates viscose lining as the inward qualities of leather jacket piece. It has alternate qualities that are made precisely by our creators. Made 100% guarantee to provide you the best of them.